My four-year old daughter needs all the nutrition she can get now that she is on her second year in preschool. Aside from assignments, she spends a lot of time practicing for school programs not to mention her extra curricular activities. 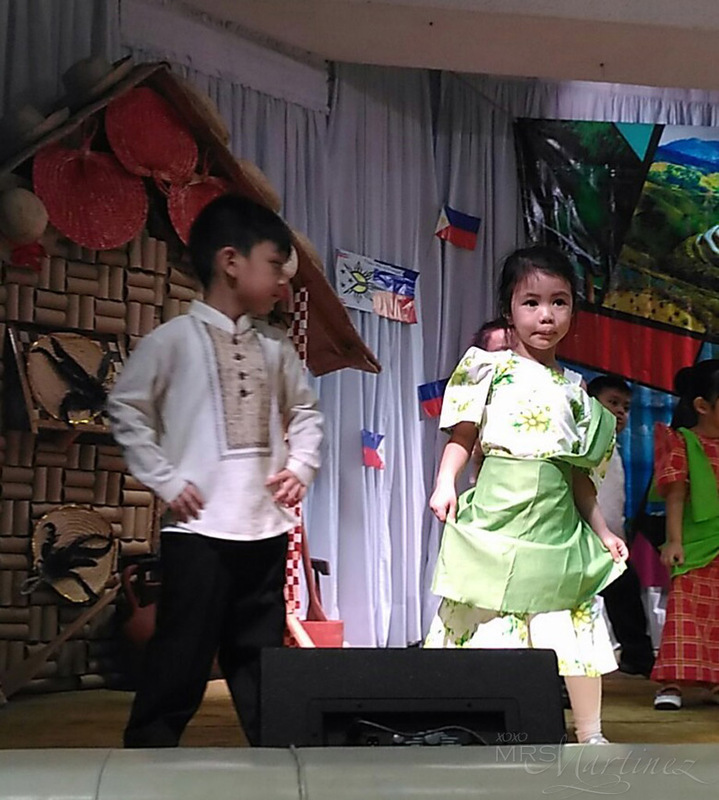 A lot of her school programs and after school activities require her to go on stage and perform. 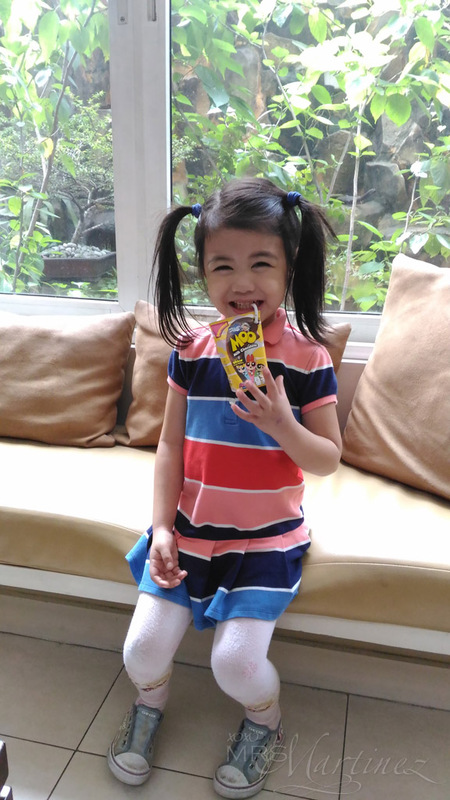 That's why I always keep a pack of the new Selecta Moo as her baon drink in her backpack. She needs all the vitamins and minerals she can get in one ready to drink pack. My little one loves to eat anything with chocolate in it. Her eyes lit up when she had her first sip of the new Selecta Moo. 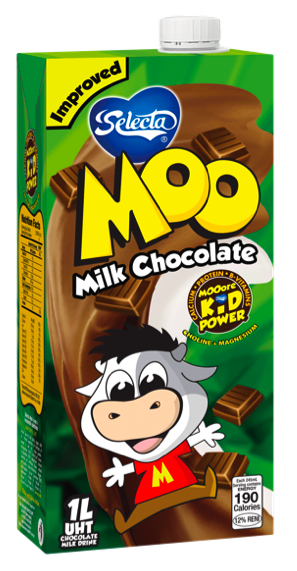 I guess it was the right combination of the delicious taste of creamy milk and chocolate that made Selecta Moo her all-time favorite milk chocolate drink. 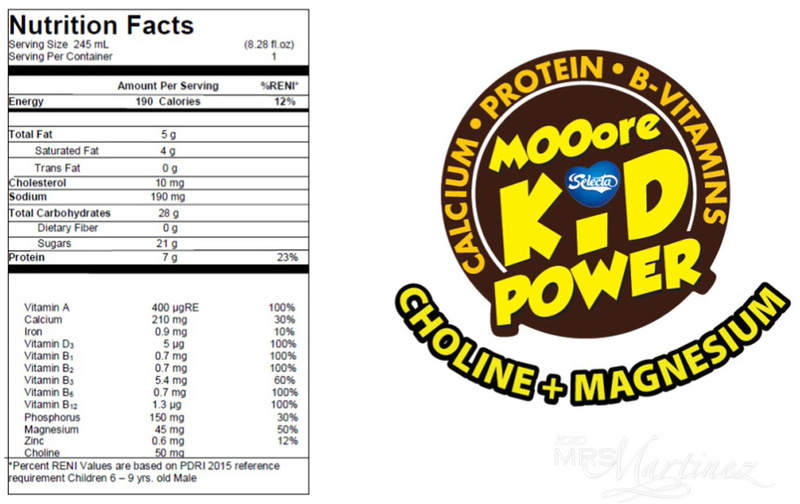 Aside from the improved milky chocolatey taste, the new Selecta Moo is now packed with more nutrients like Choline and higher levels of Magnesium to support mental functioning and performance to support mental functioning and ability. This is a perfect everyday source of nutritional drink for her especially if she has a 10-page assignment to answer at home. B-VITAMINS (B1, B2, B6, B12) for MOOore energy! 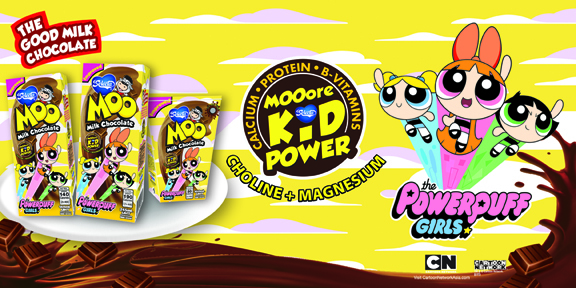 Just in time for the school opening, the new Selecta Moo has launched new fun characters like Ben 10 and Powerpuff Girls. 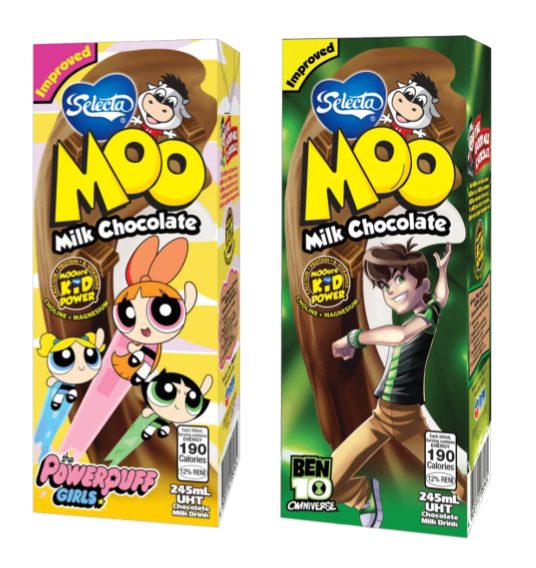 From the grocery aisle, my daughter can easily spot her favorite milk chocolate drink with the colorful Powerpuff Girls in front of the packaging. After drinking, I don't throw the pack away immediately. I discovered new fun mental games (Complete The Riddles, Spot The Difference, Maze Game and Text Twist) to challenge and develop mental abilities at the back of the pack. I guide her as we do this activity together. She likes Spot The Difference the most because of her keen sense of observation. Selecta Moo is super affordable at these suggested retail price: 100mL at Php 12.50, 180mL at Php 18.50, 245mL at Php 23 and 1L at Php 70. Great news for moms out there! 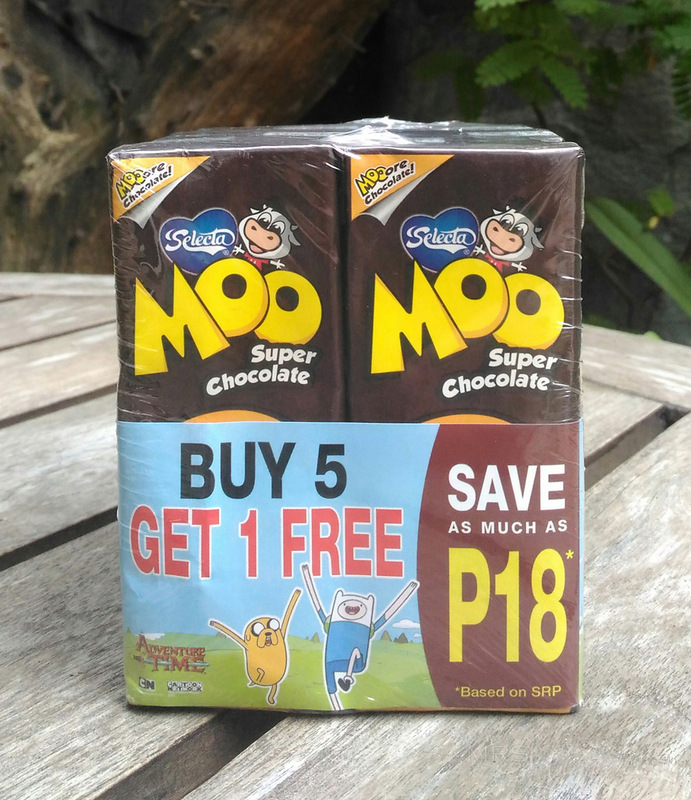 Selecta Moo offers different promo packs perfect for baon at school. They have 5+1 promos for 245mL, 100mL and 180mL with savings as much as Php 18.00 (as seen in the picture above). These promo packs are available in leading supermarkets and select Mercury Drug stores. For more information and updates, visit Selecta Philippines on Facebook.